10. James Reimer – Currently playing with the Florida Panthers, Reimer spent part of the 2008-2009 season with South Carolina, after being moved to the Stingrays at the trade deadline. That season Reimer would help the Rays to their third Kelly Cup Championship. 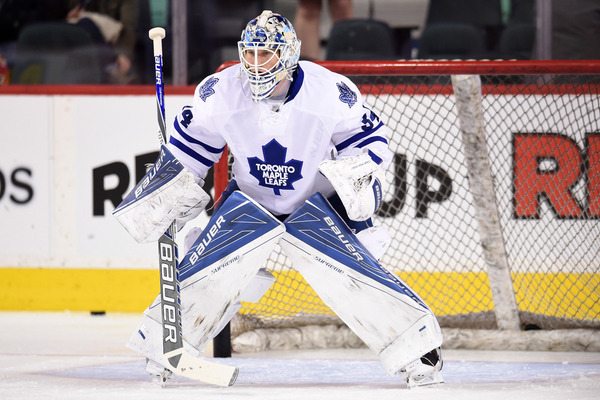 Reimer eventually got a starting job in the NHL with the Toronto Maple Leafs, and would play with them for five seasons. Reimer also spent the 2015-2016 season playing with the San Jose Sharks. 9. David Cooper – Drafted by the Buffalo Sabres 11th overall in the 1992 NHL Entry Draft, Cooper spent the 1994-1995 season with the Stingrays, and during that season recorded 28 points in 39 games. 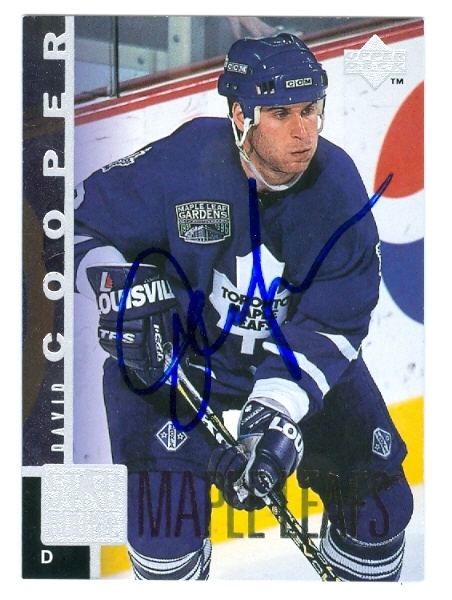 While Cooper only played in 30 NHL games (recording 3 goals, 7 assists) he continued to play professional hockey until his retirement from the sport in 2005. 8. Andrew Gordon – Gordon’s time with the Stingrays was brief, but effective. In just 11 games with the team, during the 2007-2008 season, Gordon recorded 8 goals and 6 assists. 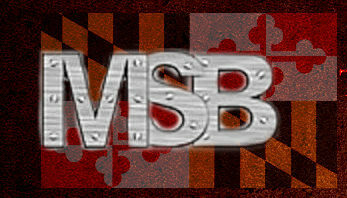 From 2008-2011 Gordon would be a consistent impact player for the Hershey Bears, occasionally being called up into the Washington Capitals roster. Gordon would go on to play 37 games for the Anaheim Ducks in the 2011-2012 season, and 6 games for the Vancouver Canucks in 2012-2013. 7. Deryk Engelland – Engelland suited up for 35 games in a Stingrays’ uniform during the 2005-2006 season. The native of Edmonton, Alberta recorded 16 points and 20 penalty minutes for South Carolina that season. Engelland would make his NHL debut with some team, that no one cares about, called the Pittsburgh Penguins. Engelland would be stuck playing for the Penguins until the end of the 2012 season. 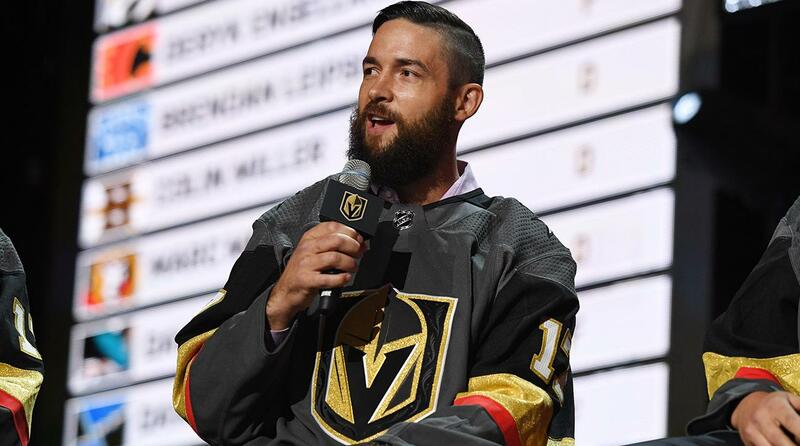 He would then go on to play for the Calgary Flames from 2014-2017, until he was selected by the Las Vegas Golden Knights in the NHL expansion draft. 6. Michal Neuvirth – Neuvirth only played 13 games for the Stingrays, for good reasons. He was quickly called up to make an impact at the AHL level with the Hershey Bears, and shortly after that saw himself suiting up for the Washington Capitals at the NHL level. 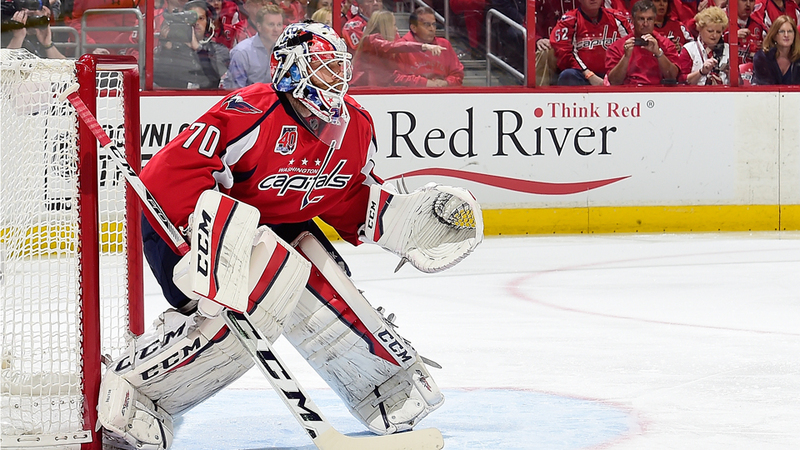 Neuvirth would remain with the Capitals from 2009-2014 before joining the Buffalo Sabres. The following year he would sign with the New York Islanders and in 2015 was picked up by the Philadelphia Flyers, where he is currently playing. 5. Phillip Grubauer – Before joining the Stingrays in 2011, Grubauer already had an impressive hockey resume. Grubauer back-stopped the 2009-2010 Windsor Spitfires, considered to be one of the greatest junior hockey teams ever put together, to their second straight Memorial Cup Championship. 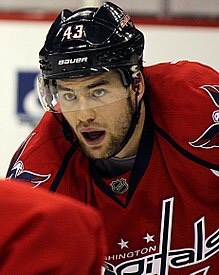 Gruby would make his NHL debut with the Washington Capitals in 2012, and has consistently provided them with solid goaltending. 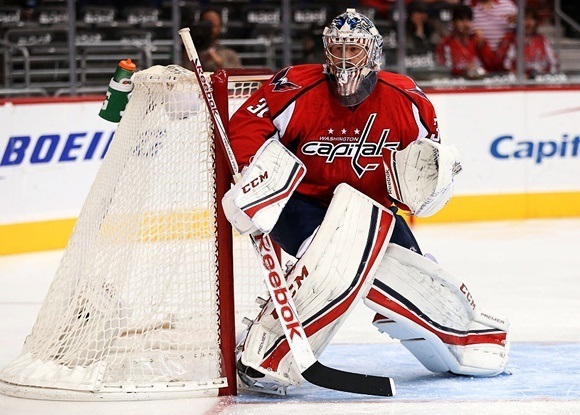 Grubauer, no stranger to pressure situations, has also made two post-season starts for the Capitals. 4. Steve Shields – While Steve Shields was a journeyman goaltender in the NHL, we all remember him best for swinging bombs at Garth Snow on May 3, 1997. Shields played for the South Carolina Stingrays for the 1994-1995 season. he would then go on to play for the Buffalo Sabres, San Jose Sharks, Mighty Ducks of Anaheim, Boston Bruins, Florida Panthers, and Atlanta Thrashers. 3. Martin Biron – Yet another goaltender to play for the Stingrays, Marty Biron only ever played two games for the club during the 1997-1998 season. The following year he would crack the Buffalo Sabres lineup, remaining in Buffalo until 2007. 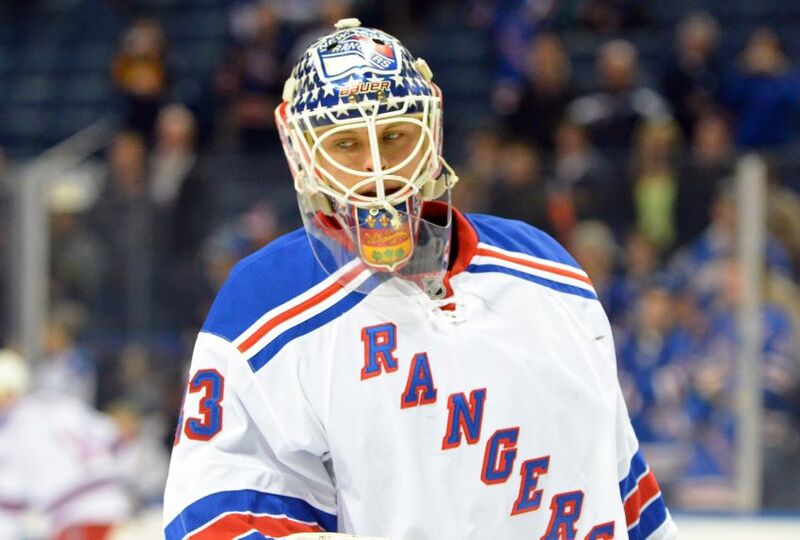 Biron would go on to play for the Philadelphia Flyers, New York Islanders, and the New York Rangers. Upon his retirement in 2013, Biron had played in over 500 NHL games. 2. 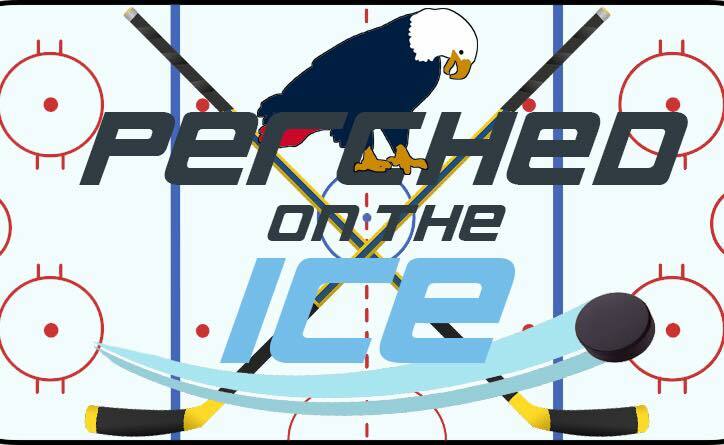 Rich Peverly – During the 2004-2005 season with the Stingrays, Peverley notched 30 goals and 28 assists, in 69 games. Peverley is the only South Carolina Stingrays alum to have won a Stanley Cup. After winning the cup with Boston in 2011, Peverley would spend another two seasons with the Bruins before being dealt to Dallas in 2013. Health issues forced Peverley to announce his retirement in 2015. 1. Braden Holtby – He may have only played 12 games for the South Carolina Stingrays but Holtby has grown into a legend in the Washington Capitals organization. Before even playing for the big club he was turning heads at the AHL level, helping the Hershey Bears to their 11th Calder Cup Championship in 2009-2010. In just a few years Holtby was the number one goalie in the Capital’s lineup. The talented goaltender would go on to win the Vezina Trophy, for the NHL’s best goalie, in 2016. During that season he tied goaltending legend Martin Brodeur for most wins in a single season (48).